The construction of the third launch pad for a super-heavylift rocket will commence at Vostochny Cosmodrome after 2023, Russian Deputy Prime Minister Dmitry Rogozin has said during a meeting with college students and young scientists in Tomsk. "After 2023, we will build the third launch pad at Vostochny for a super-heavylift rocket to blast off from," he said, stressing that Russia had resumed the development of the sophisticated super-heavylift launch vehicle. For now, there is one launch pad at Vostochny. It is designed for the rockets of the Soyuz-2 family. The construction of the second one designed to accommodate the Angara booster has been approved. 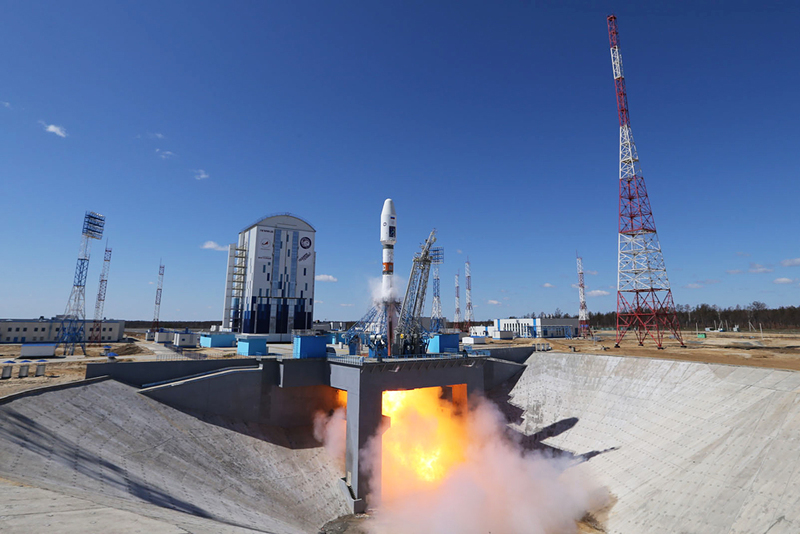 The government gave the green light to the development of the super-heavylift space rocket in the fall of 2014, but Roscosmos Corporation Director General Igor Komarov said in spring 2015 that the carrier rocket’s development was put on the back burner. The project had not been covered by the 2016-2025 Federal Space Program approved in the spring of 2015. At the same time, the Feniks launch vehicle is supposed to be developed before 2025 to be used as the first stage of the future super-heavyweight rocket. Previously, Rogozin said Russia had no spacecraft, which launching needed a super-heavyweight booster, but this requirement may emerge after the latter is developed.